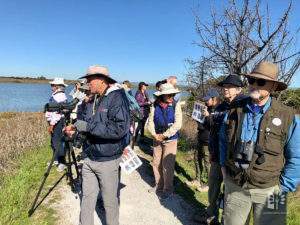 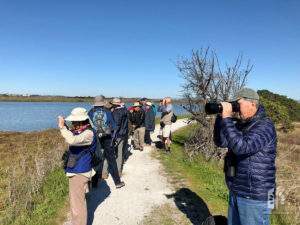 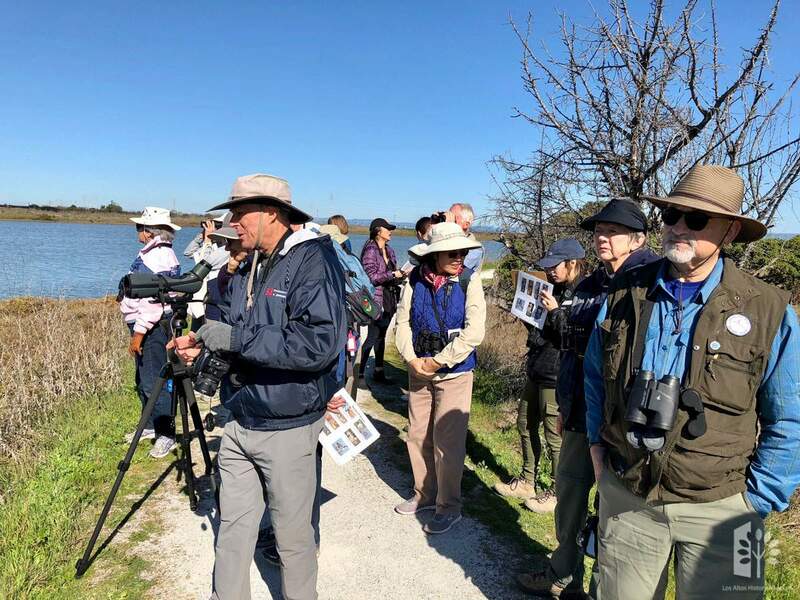 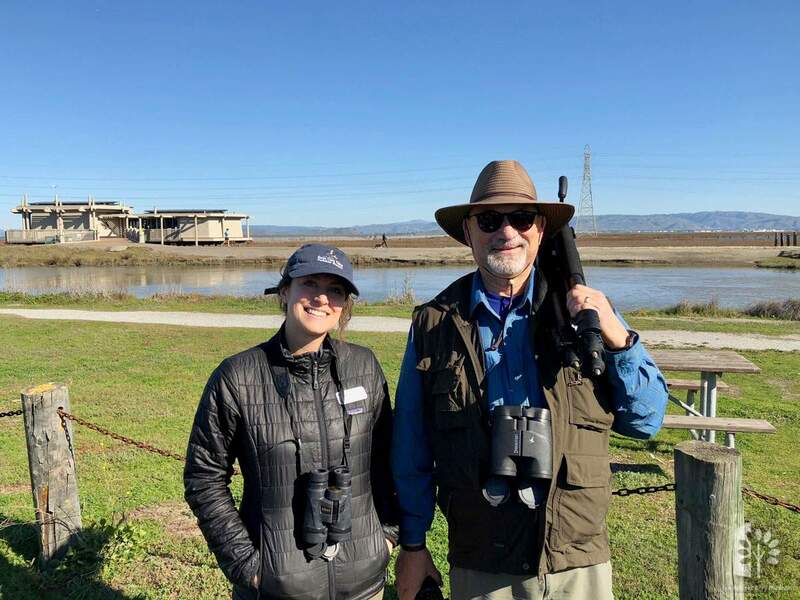 A Baylands Bird Walk led by Kelsey Frey of the Santa Clara Valley Audubon Society, February 13th, from 10am-noon at the Baylands Preserve Trail Head, next to the Lucy Evans Baylands Nature Interpretive Center. 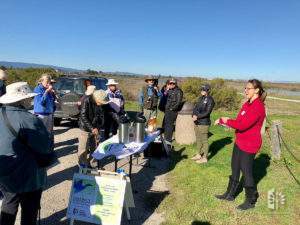 A $5 charge covers coffee and snacks. This program is in support of “Instinct Extinct: The Great Pacific Flyway” on exhibit in the Museum’s Main Gallery January 25-March 31, 2018.